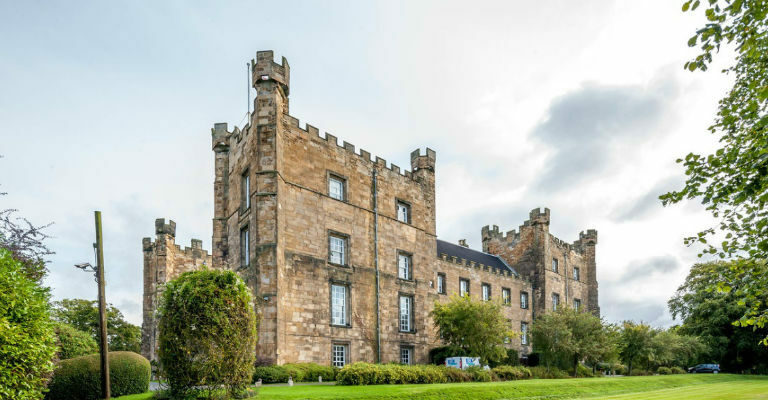 SANTA and his elves will be joined by some of the world’s greatest superheroes for festive fun at Lumley Castle Hotel this winter. Throughout December, the four-star hotel, at Chester-le-Street, will be holding a series of Christmas lunches, afternoon teas and party nights for visitors looking to celebrate the season in a suitably majestic setting. And, in a treat for children of all ages, Father Christmas will be taking time out from his workshop to visit the castle in the company of superhero favourites on 15 December. Along with the chance to pose for photos with the characters, families will be served an afternoon tea with each child receiving a special gift as a memento of the occasion. Closer to Christmas, on 23 December, Santa Claus will make a return visit to Lumley Castle – this time with his elves – for a spot of supper. Not only can youngsters join him for the meal, but they can also visit him in his grotto where those aged 12 and under will receive an early Christmas gift. The Santa and Superheroes afternoon teas will take place from 11am to 12.30pm and tickets cost £15 for children and £20 for adults. Supper with Santa will be between 4pm and 6pm and tickets cost from £15.